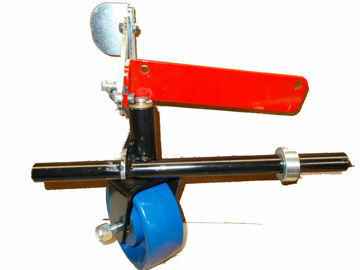 A Sweeper for your yard!!! Stihl Products are in store pickup only! Turn yard work in to less work! Stihl Products are in store pickup only! Professional shredder vac with top of the line power! Leaves, we love them on the trees but hate them on the ground. Thank goodness for leaf and lawn vacuums! 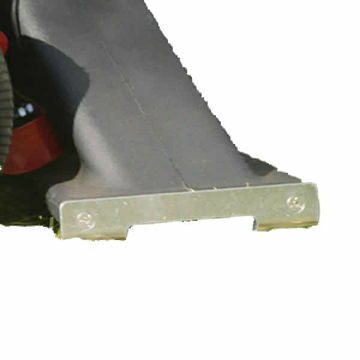 Leaf vacuums eliminate the back-breaking work of hand rakes. Power Equipment Warehouse carries a full line of quality lawn vacuums for residential and commercial customers. 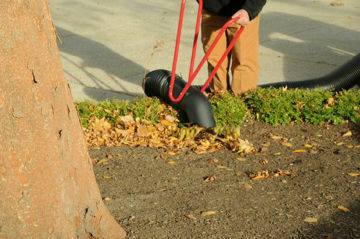 Landscapers, for your needs, trailing or truck loader-type leaf vacuums are optimal. By adding trailing leaf vacuums to your ZTR or other style mowers, you can mulch the leaves twice; once hitting the mower blades, and once going through the impeller on the leaf vacuums, thus reducing the debris and transferring it into the vessel collecting the leaves. Tow behind leaf vacuums by Peco, Trac Vac and Hasty Vac are available. Please be sure to specify the make, model and deck specifics for your unit. Power Equipment Warehouse has tow behind leaf vacuums ranging in capacity sizes from 8 bushel to 44 bushel. For those really big yards, or in towns where homeowners blow their debris to the curb, you’ll need truck loader style leaf vacuums. These range from 8 hp tailgate mount, to 35 and 49 hp self contained gravity dump units. Our most popular style of truck loader is the highway ready, tow behind leaf vacuums by Giant Vac. These leaf vacuums are available in 29 hp, and come ready to tow. Giant Vac even offers hitch mount leaf vacuum units that have optional swing away kits that enable the leaf vacuums to swing out of the way while you dump or empty your truck or trailer. 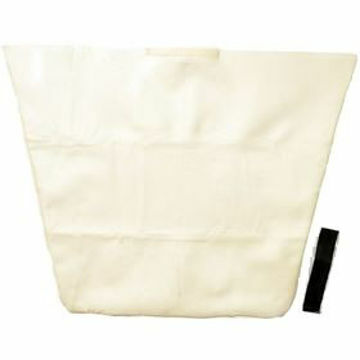 PEW carries quality truck loader style leaf vacuums such as Giant Vac, Trac Vac, and Little Wonder. Homeowners, you’ll need a nice hand-held or walk-behind lawn vacuum. Your yard will look great after running a lawn vacuum… not a leaf in sight. Lawn vacuums are available by Little Wonder, Troy-Bilt and Giant Vac. These walk behind lawn vacuums are available in push or self-propelled varieties, and some have optional hose kits for easy access into flower beds and hard-to-reach places. Lawn vacuums are particularly useful in the spring and fall and for clean-up after nasty wind storms. Most of these units have a compaction rate of 10:1 and an adjustable front nozzle cleans down to the surface of your driveway. These units feature large wheels for easy pushing and maneuverability. Fall is a beautiful season, so don’t let leaf removal get the best of you. Look into purchasing a lawn vacuum from Power Equipment Warehouse. Don’t forget Power Equipment Warehouse has parts for your lawn vacuums too! 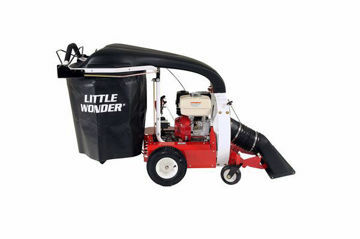 Shop Power Equipment Warehouse for the lawn vacuums you need!